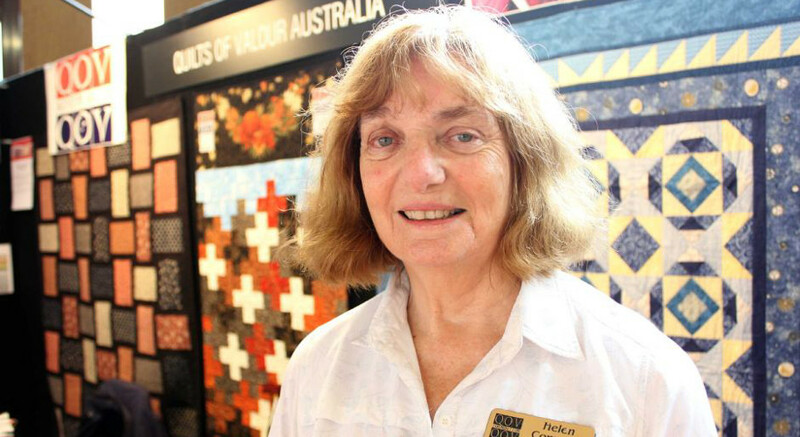 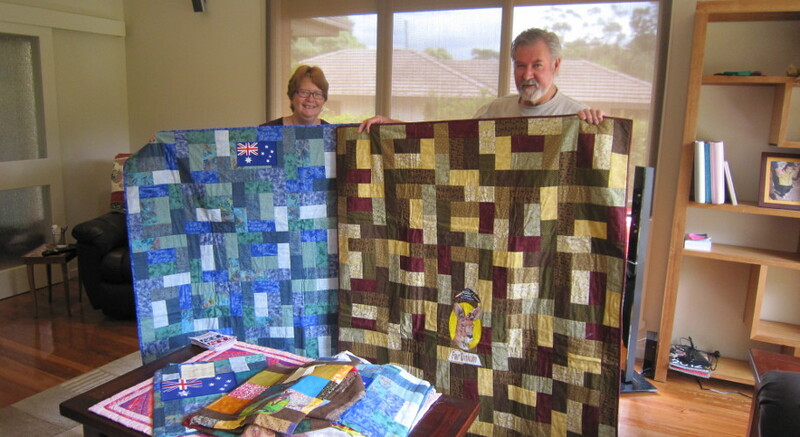 Students, teachers, parents and the community were impressed and supportive to see the wonderful generosity shown by quilters towards the men and women who put their lives at risk on behalf of Australia. 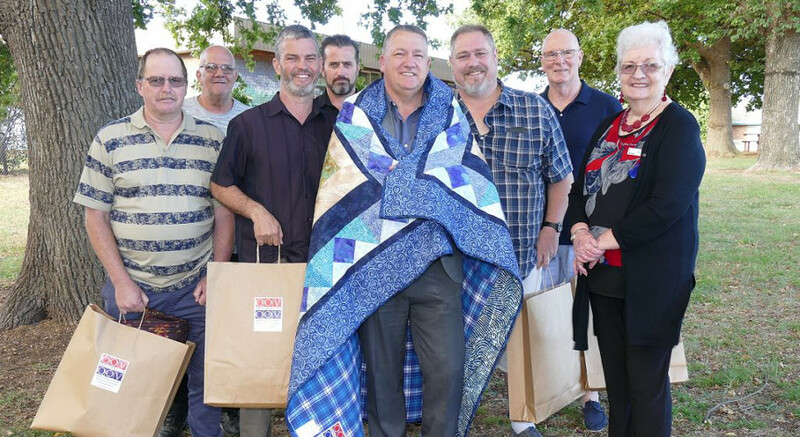 Beaconhillls College played a big role initiating contact with the local Federal Member of Parliament, Laura Smyth, and from there the magnificent support extended by the Berwick RSL. 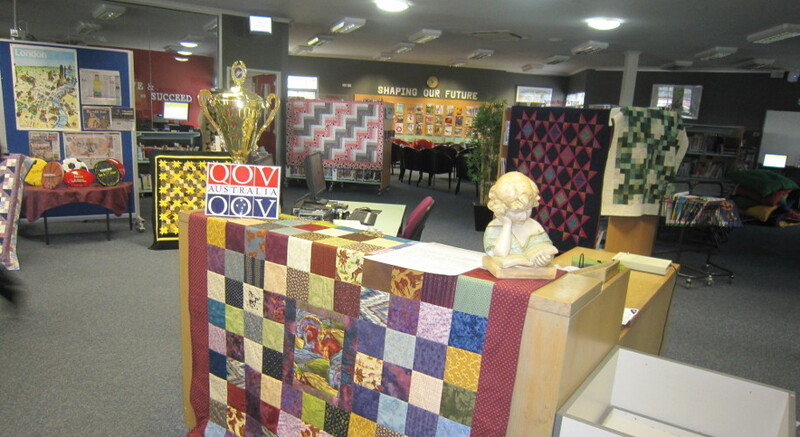 I am a quilter, I have made over 40 quilts mainly as gifts or as fundraisers, I have a lot of quilting fabric more than I will ever use, I would like to donate some quilting fabric to your very worthy cause, the fabric is all of high quality.